I continue this week with part 2 of my interview with Duane Kinnart. Duane shares some of his native teachings and his own experiences. I enjoy his non threatening approach and humble expression. What are we going to talk about? Well, if you were to read a history book then you would assume that we would talk about a very simple people that were kind of wacky with their spiritual beliefs. Sun worshipers, rain dancers. I mean, let's be honest, the native peoples have not been given a lot of respect or credit. How come the history books never talked about reincarnation? I think most native tribes believe that. How about Atlantis? Some believe that as well. Out of body experiences? The polar shift? I thank Duane for speaking his truth with me. We will also discuss the coming of the 8th fire. What is that? THIS WEEK I TALK TO A FRIEND, HIS NAME IS DUANE KINNART. DUANE IS PART OF THE SAULT TRIBE OF CHIPPEWAS. A FEW YEARS AGO I EXPERIENCED SOME PRETTY UNUSUAL EVENTS AND DUANE WAS CONNECTED TO THEM. THIS LED ME TO BELIEVE THAT WHAT WAS TOLD TO ME WAS ACCURATE. UPON FURTHER INVESTIGATION YOU BEGIN TO REALIZE THAT THERE ARE A LOT OF SIMILARITIES TO WHAT YOU BELIEVE IN AT YOUR CORE, AND WHAT THE NATIVE TEACHING IS. IN THIS INTERVIEW WE GET SOME BACKGROUND BUT ALSO SOME INSIGHT INTO SPIRIT. THIS IS NOT ABOUT NATIVE CULTURE, THIS IS ABOUT SPIRIT. DUANE SHARES HIS BELIEF ON SASQUATCH AND HOW THEY CAN BE CONTACTED. PLUS FAIRIES, THE SHIFT AND MORE. SOUND OUTRAGEOUS? I WOULD HAVE THOUGHT SO TOO AT ONE TIME, BUT HOW DOES ONE MOVE FORWARD IF YOU DON'T AT LEAST LISTEN TO WHAT THE OTHER HAS TO SAY? This show focuses on some detailed stories involving the man/bat and the man/wolf. One of man/wolf stories takes place in lower Michigan and is a bit chilling, so again, listen with caution. The man/bat story took place a few years back near Lacrosse Wisconsin. That story is very creepy, so beware! Plus I share 3 stories that I have never told before. They were told to me by my friend, and they all involve what I term a demon dog. Sound pretty scary? Then skip this episode. What are these things, where do they come from? One thing to remember, no one was hurt in any of these incidents. They easily could have been hurt or even worse by these creatures, so I see that as a good sign. Think of it this way, if these things do exist, are they aware of us? If the answer is yes, then is there a greater plan at work that can truly protect us from these strange creatures? Weren't they also created by a higher power and therefore have a reason for being? Are some of them just trying to scare us, or are they just reacting to our fears? Below is a drawing of the man/bat as seen by 2 men in Wisconsin. 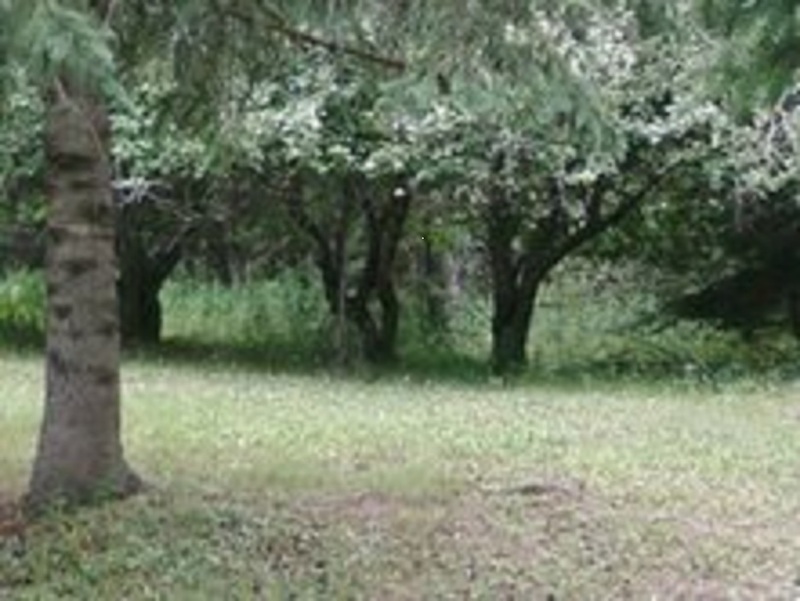 www.weirdmichigan.com to report any strange sightings.